ATG Overlander saddlebag support plate for the BMW 1200 GSA Motorcycle. 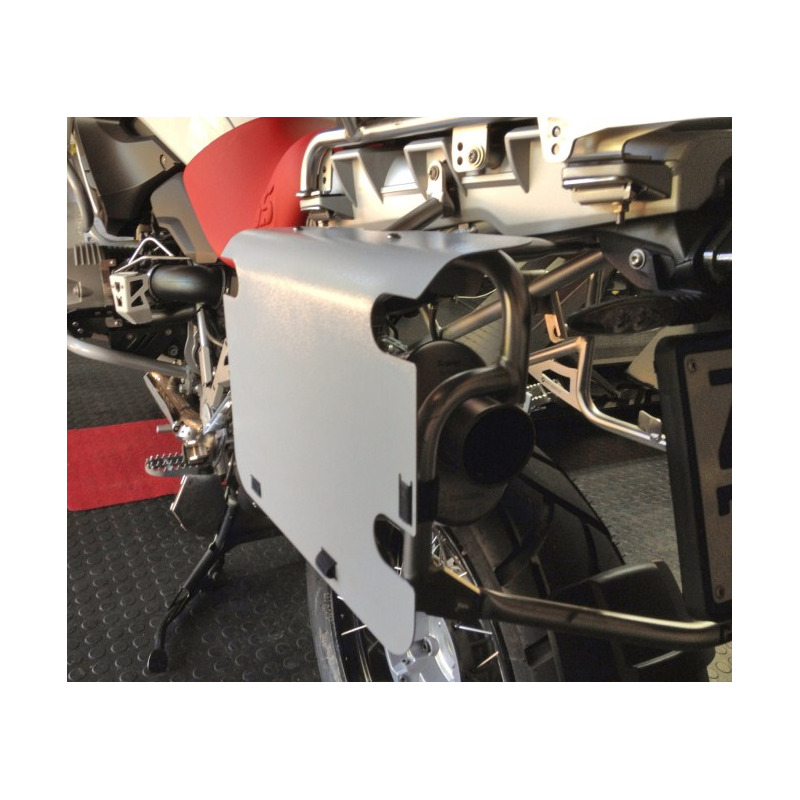 There are versions available for the air cooled and liquid cooled bikes. 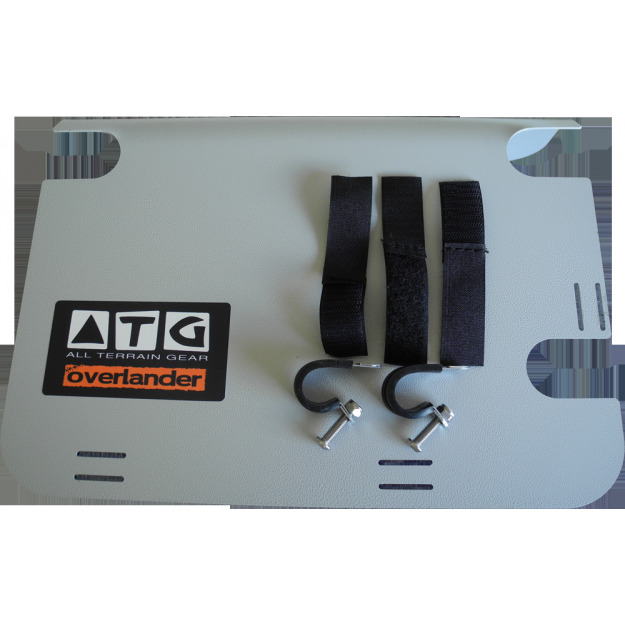 The new ATG saddlebag support plate for the BMW 1200 GSA is now available. 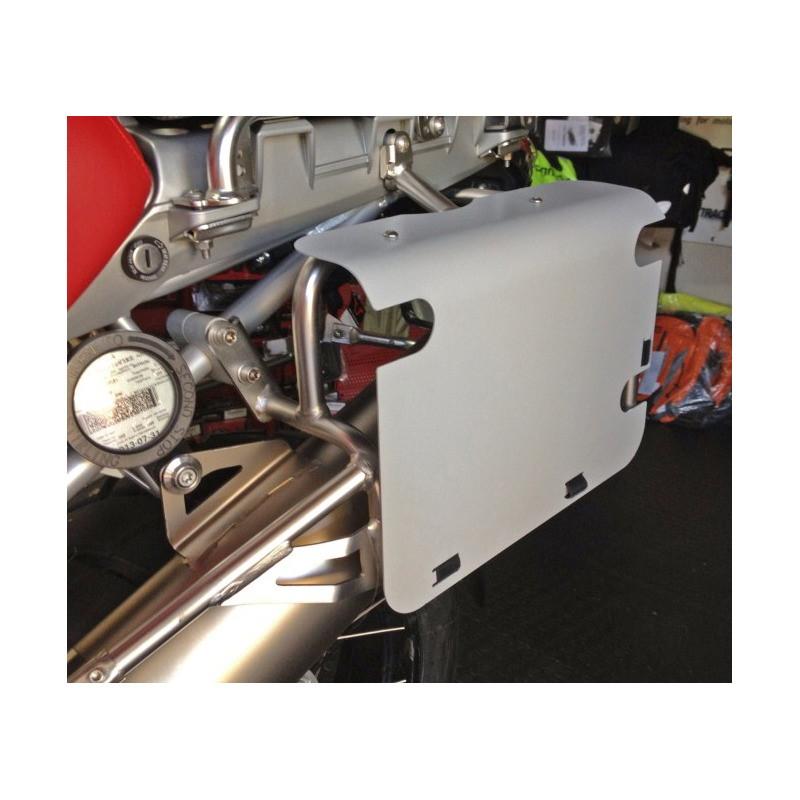 Easy to fit, manufactured from 316 Stainless steel and come standard with clamps and Stainless steel bolts. For Liqiuid cooled and Air cooled models. 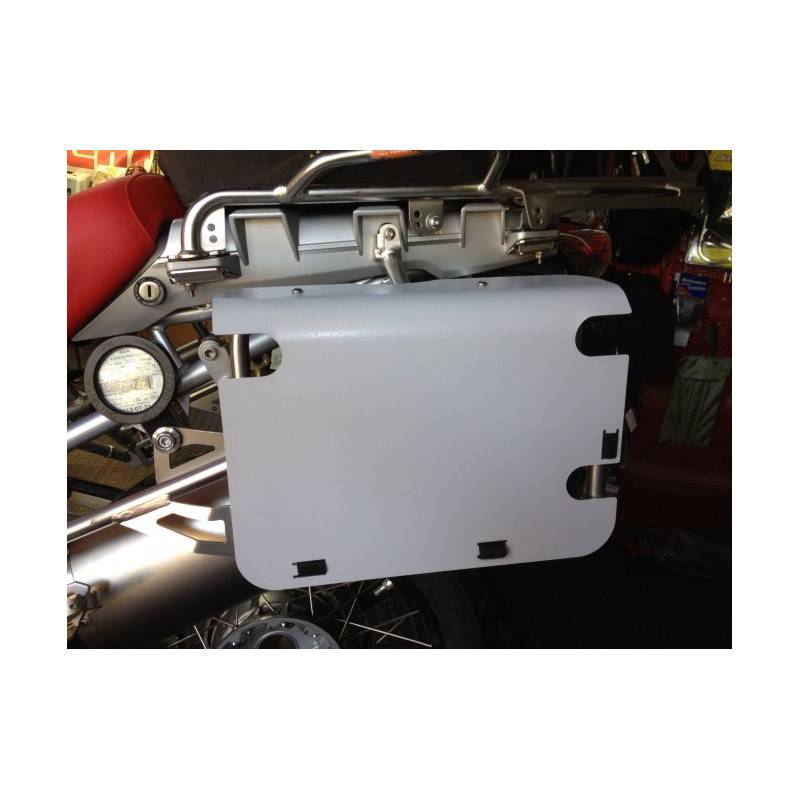 They offer additional support and backing for the saddlebags. Can be mounted or removed in 5 mins.